Today, when you order "The Ben Blau Project Volume 1 by Ben Blau Mixed Media DOWNLOAD", you'll instantly be emailed a Penguin Magic gift certificate. You can spend it on anything you like at Penguin, just like cash. Just complete your order as normal, and within seconds you'll get an email with your gift certificate. 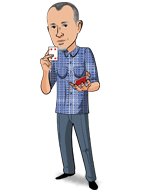 This project includes some of Ben's wonderful thinking on Mentalism with Cards. The trailer shows you one example (HOTOAC, described below) of the phenomenal effects you'll learn here. This download includes that effect AND MORE! HOTOAC - Hand's Off Think of Any Card - Including multiple handlings that make this a devastating effect sure to become a classic. Polygraph - A killer lie detection routine. Helstromism - A card is divined through muscle reading. E.C.F. - Easy Card Force. I'll Show You Mine if You Show Me Yours - A powerful "do as I do" coincidence. B.B. False Cut - A utility multiple false table cut that will be of interest. Zodiac Signs - Divine a sign of the Zodiac. Emotions - Divine the emotion a subject is remembering. Scratch and Sniff - Ben shares a method to divine which scratch and sniff card a subject is thinking of AND the exact fruit on that card! Childhood Memories - Another killer application of Ben's favorite principle. Advanced ESP Test - A new set of ESP cards make for an impossible demonstration of telepathy. 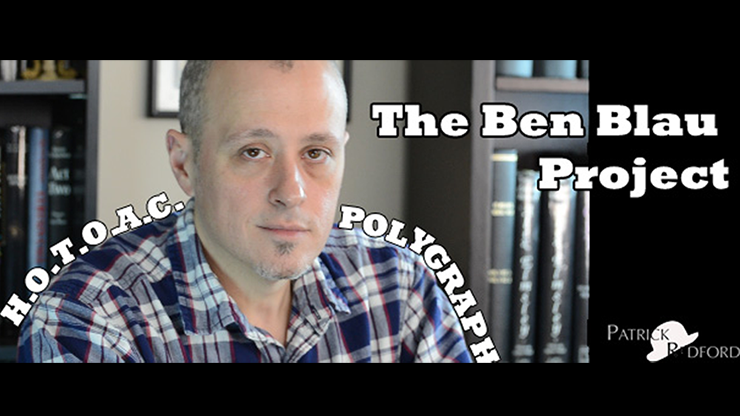 Plus, Ben sits down with Patrick Redford -- they discuss Ben's approach to mentalism and magic as a social performer. This download includes the video and art work for those who wish to print their own special cards discussed on the video.